As requested by one of the Alpha Racing fan. 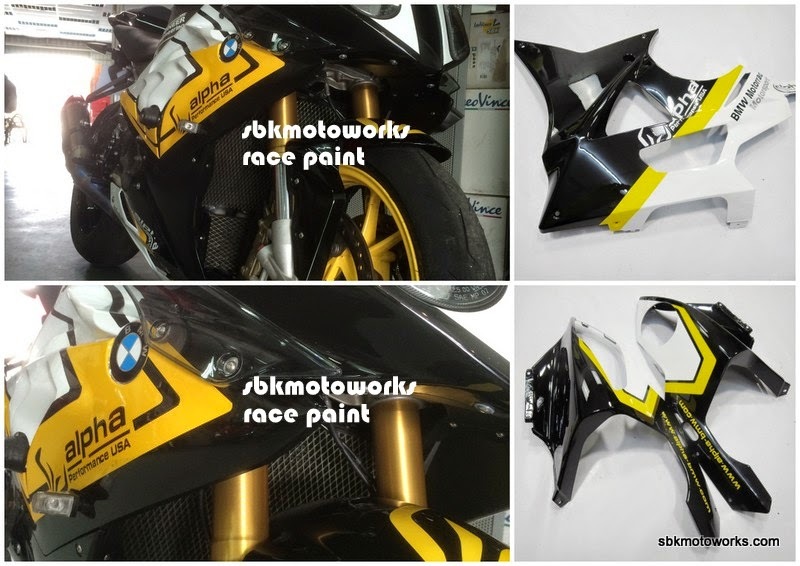 Fairing kit by SBK Motoworks. Available for booking at TWG Glenmarie or any of our authorised dealers.